CloudZon is a leading Java Software Development Company that has acquired reputation for Java Development services. By developing advanced applications, our company is regarded as the one-stop solution for meeting client requirements by investing the efficient Java application development. Our company is comprised of a team of skilled developers who has the sound technical knowledge and creative mind for Java Web development. Being a Java development outsourcing company, we support our client organization to choose correct architecture and we do try our best to create scalable and robust Java applications. 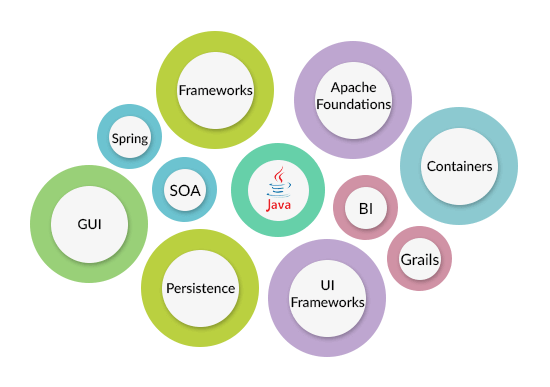 Ours is a Java application development company in which client organization can expect a highly reliable and secured development procedure within no time and less cost. We do have a repository of keen practices for Java Application development that includes standards for the interface for users, caching and management resourcing, performance tuning, web services, testing and debugging. CloudZon can develop a mission critical, applications that are complex for the enterprises that have operations in a large-scale way, environments that are multi-tiered and networks with distribution to improve enterprise application development in an efficient manner. We have a wide experience in developing applications in J2EE framework and also B2B/B2C platforms that supports architecture which is service oriented. Cloudzon is well-known for our Java Application maintenance and support too. 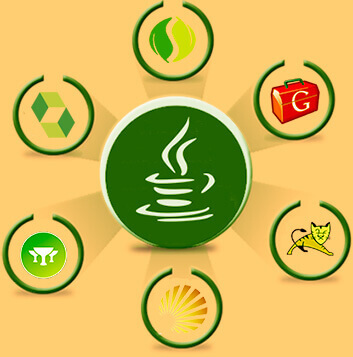 It’s our pride to say that we are a Java development outsourcing company that offers offshore Java development services with cost effective and skillful ways to attract the client firms. Our client organizations are well satisfied due to usage of advanced technologies like Core Java (J2SE 5 and higher), Advance Java(J2EE), JSP, Spring (MVC/IOC/Security), Hibernate, Struts, JPA, LDAP, JMS messaging service, Apache Directory services, Amazon webservices, Webservices (Rest/SOAP). If you need top-notch services in Java application development, please feel free to approach us and we are just a phone call away.